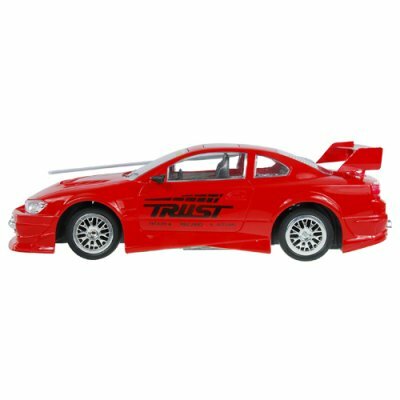 Successfully Added Radio Control Red Speed RC Racing Car (110V) to your Shopping Cart. Take advantage of this great deal, and re-sell on eBay, Amazon, uBid, or your own physical/internet store. Chinavasion's factory-direct prices let you buy more speed for less dough. The default charger for this product is for 110V. If you need a 220V power adapter then order CVGQ-T24-220V.